The long wait is finally over. 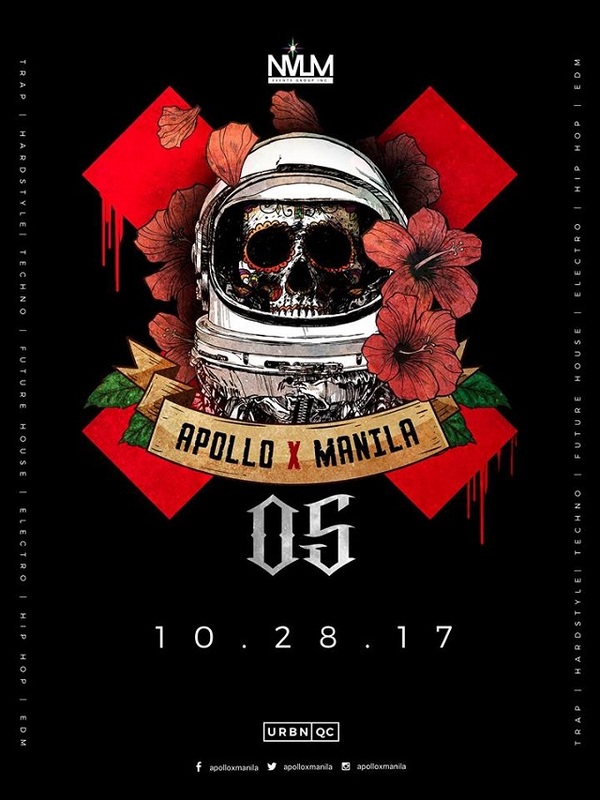 Get your costumes ready as Apollo x Manila will freak the hell out of you on Halloween! Mark your calendars, and bring the entire squad (in costume!) on October 28 at URBN QC. There will be one surprise international act and the local lineup includes Kat DJ, Alwyn Cruz, John Sedano, Stro, Franco Zarate, Tellus & Omi, Roy De Borja, Mark Siyanggyoo, MC Chunk, and more! Entrance is free but be sure to register your name and email at http://bit.ly/ApolloXManilaV. Party starts 10 p.m.